Are you tired of never having enough battery to get through the day? 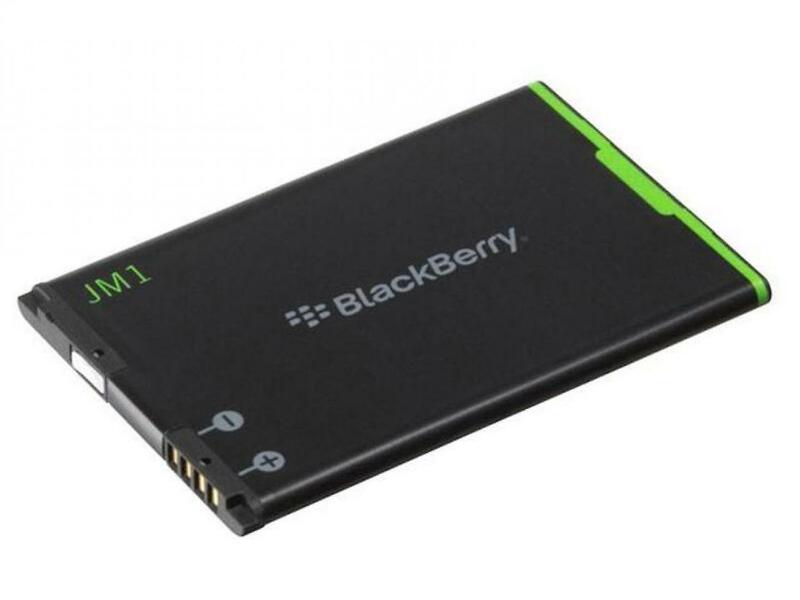 If the battery of your BlackBerry 9900 Bold isn't what it used to be anymore, replace it with this powerful new battery to use your device for much longer. Brand-new product.